Jaime visits a cash machine and withdraws several twenty-euro bills, which still smell of fresh ink. He uses one of the bills to make a purchase. And here is where our attention focuses in on the bill. There’s nothing unusual about it. It’s a perfectly ordinary banknote, but from that moment on, it becomes the hero of the story. From one person to the next, from hand to hand, this note will introduce us to different people as the years pass by, spurring us to reflect on neo-liberal illusions, and the social issues that are concealed behind the masses of macroeconomic data. 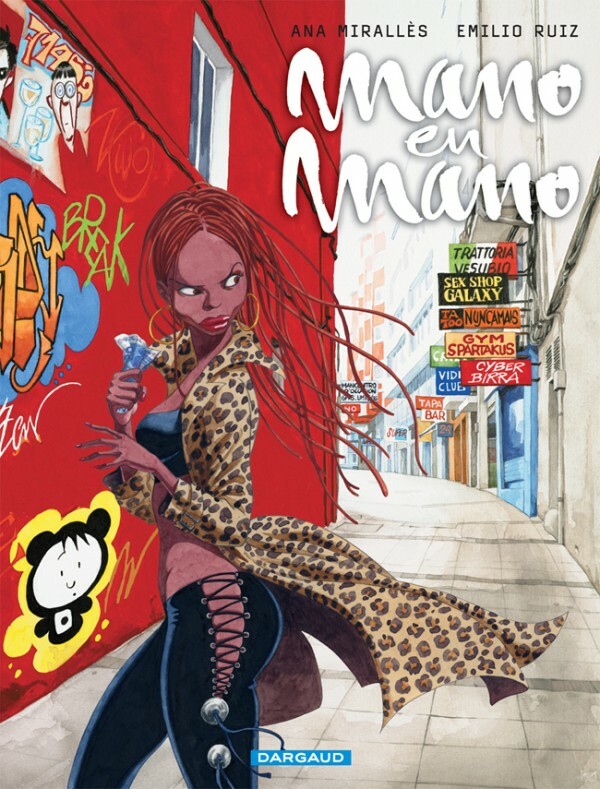 De Mano en Mano, From Hand to Hand: the story of a twenty-euro bill that found its true purpose in creating a snapshot of today’s society. If only money could talk!